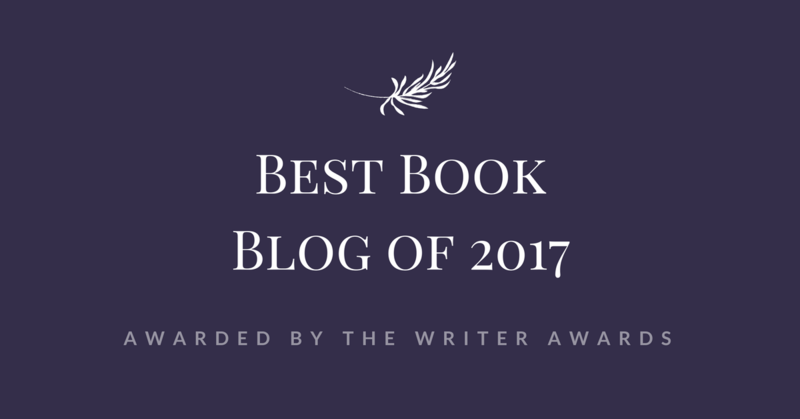 Let me start with a confession, the book trailer was what got me intrigued and really curious about this story in the first place, and also the main reason why I added this book to my wish-list. Then a friend of mine gifted me the gorgeous paperback but, for reasons beyond my understanding, it got me two years to pick it up. I think that was the worst decision I have ever made about a book. This YA was a total surprise with a killing plot and characters I wouldn't have expected to love so much. If you're thinking about Troy, you'd perhaps want to change the answer to Decker, who made this read even more special by entering in my heart in a way I wouldn't have imagined... I loved him as much as the whole story, which was simply fascinating. Lots of things/dramatic events happened and I was with Delany every step of the way, with tears in my eyes practically all the time. I felt her pain, confusion, hope, love, I was so emotionally involved that, when I reached the final chapter, I sighed and hugged the book. Literally! 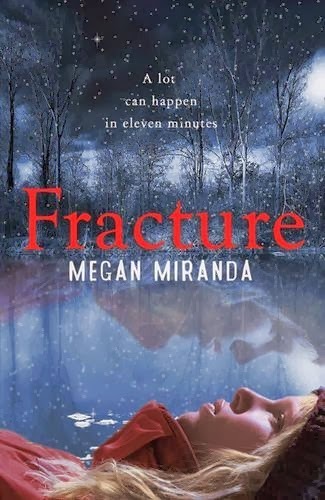 Megan Miranda has a beautiful writing style that compels you to do nothing but read. If you have a copy of this book, do yourself a favour and read it right away!